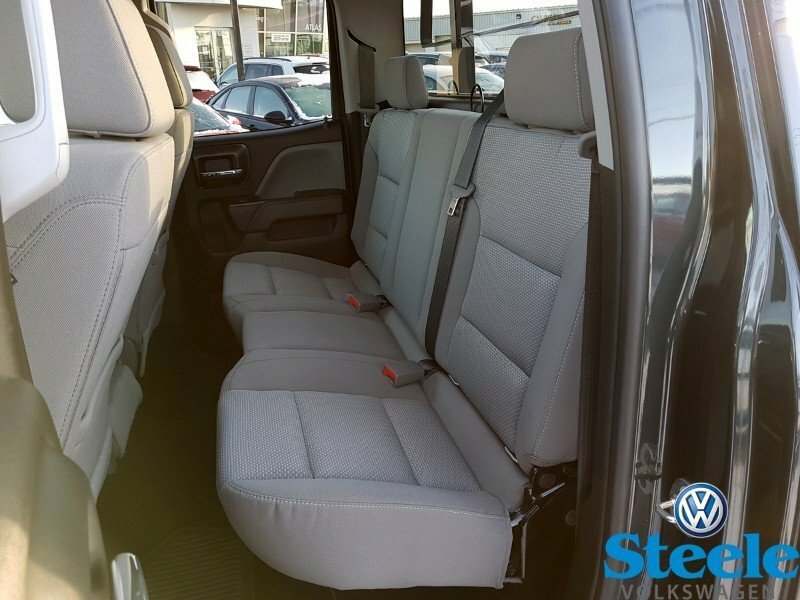 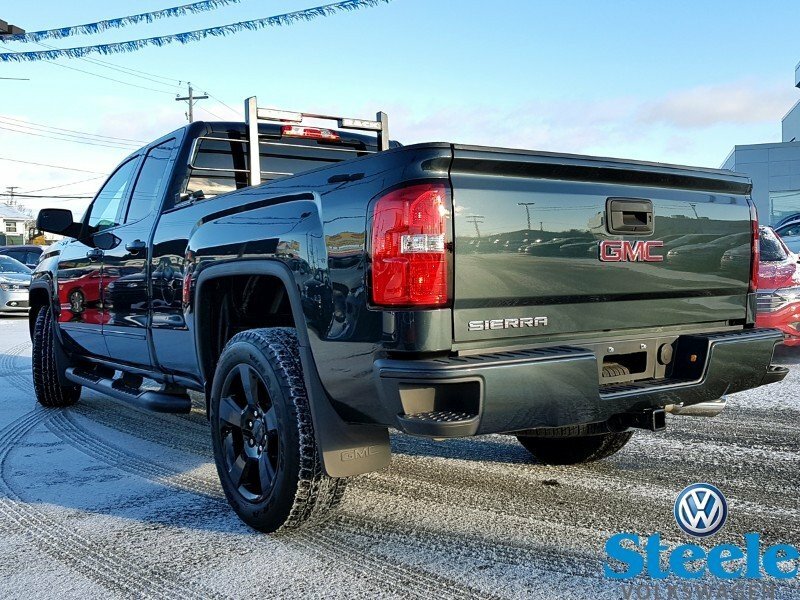 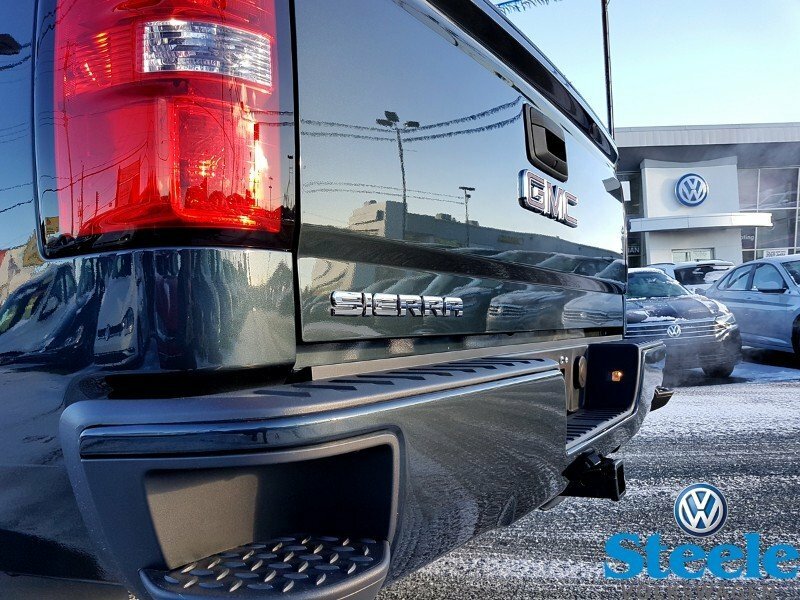 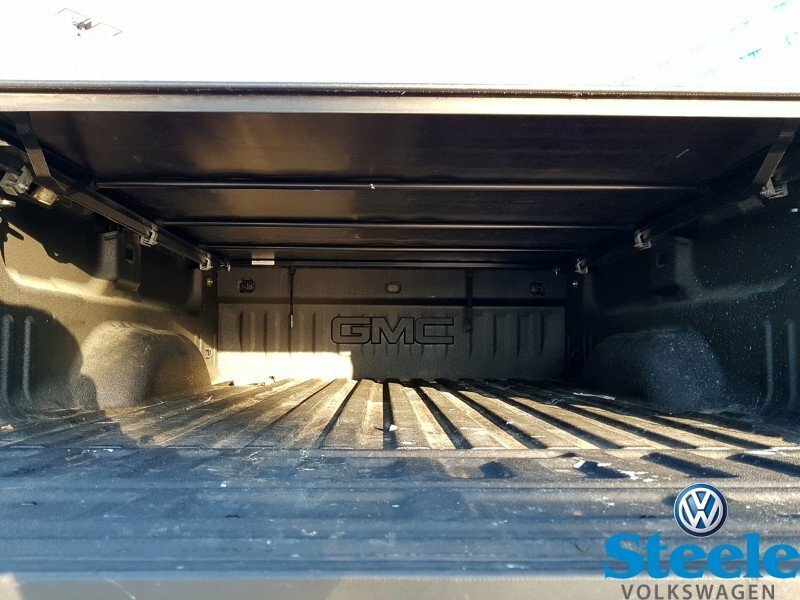 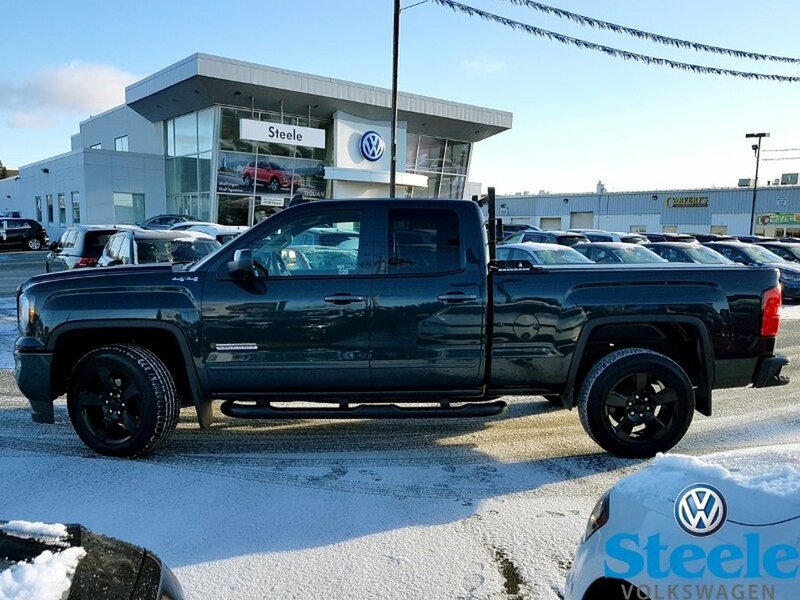 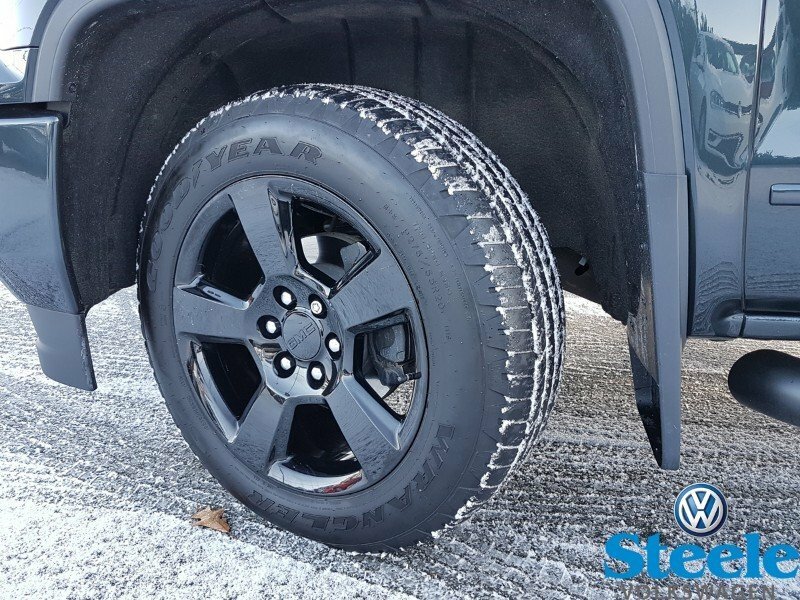 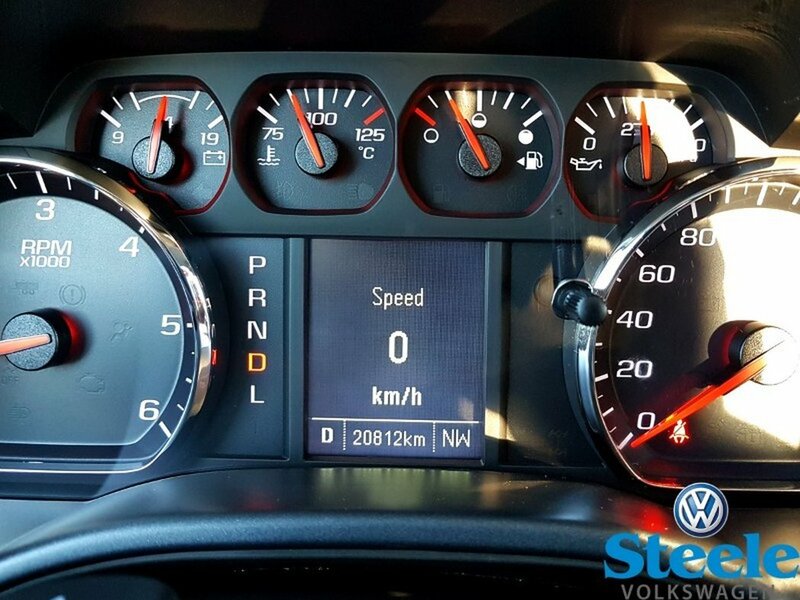 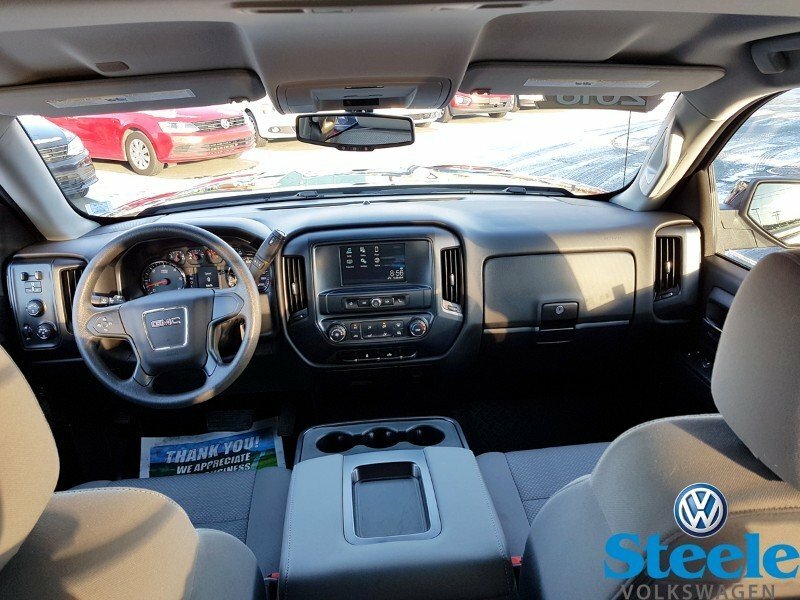 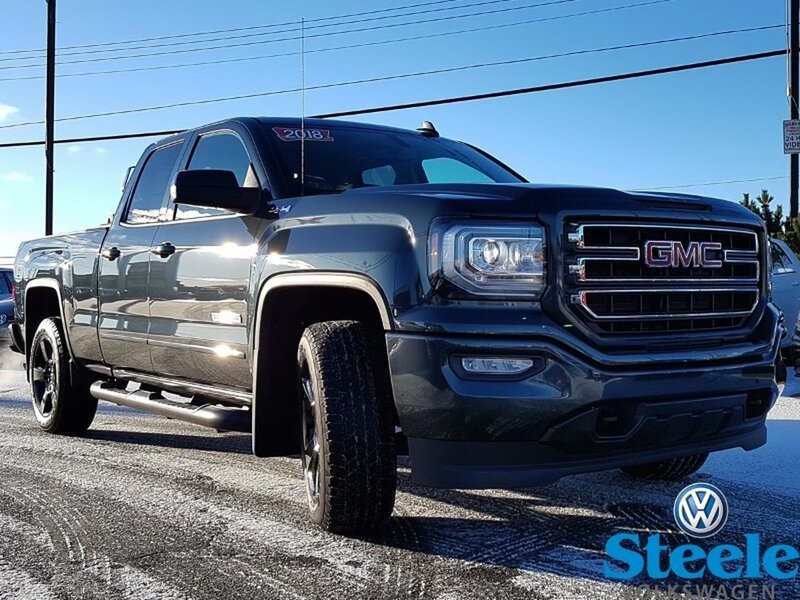 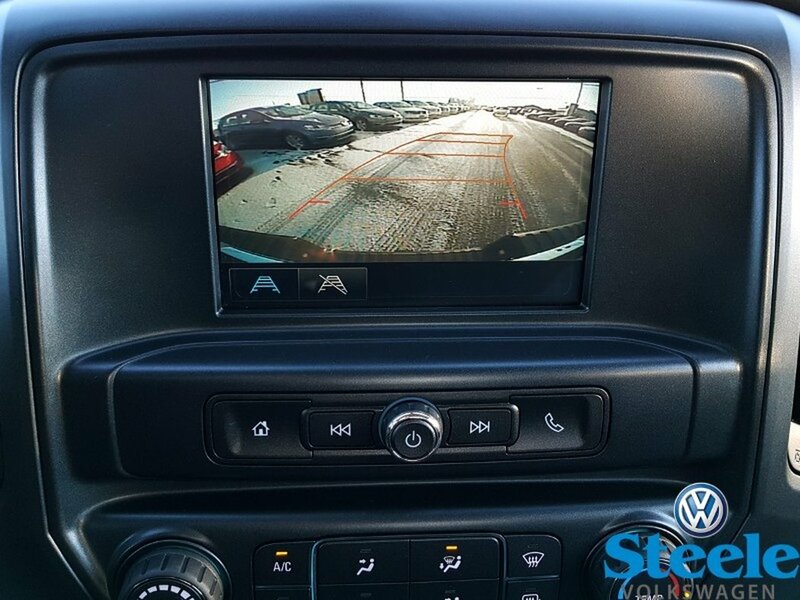 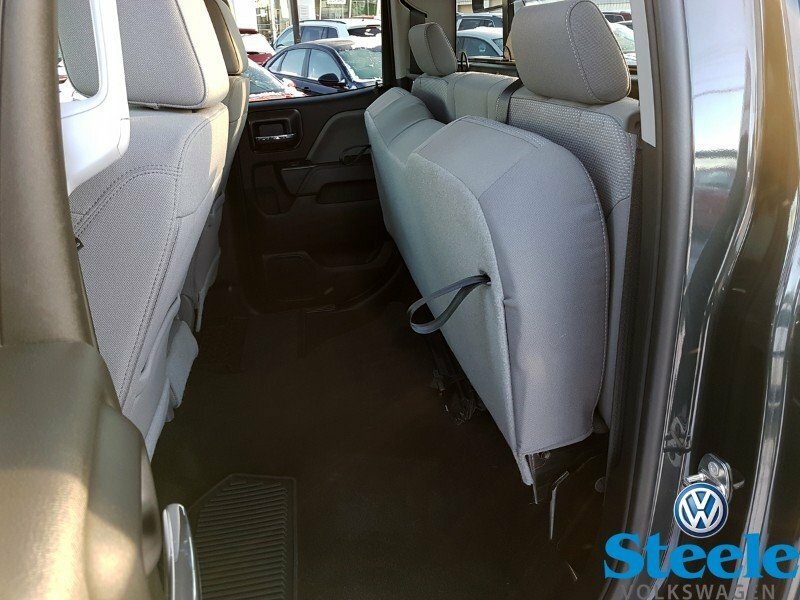 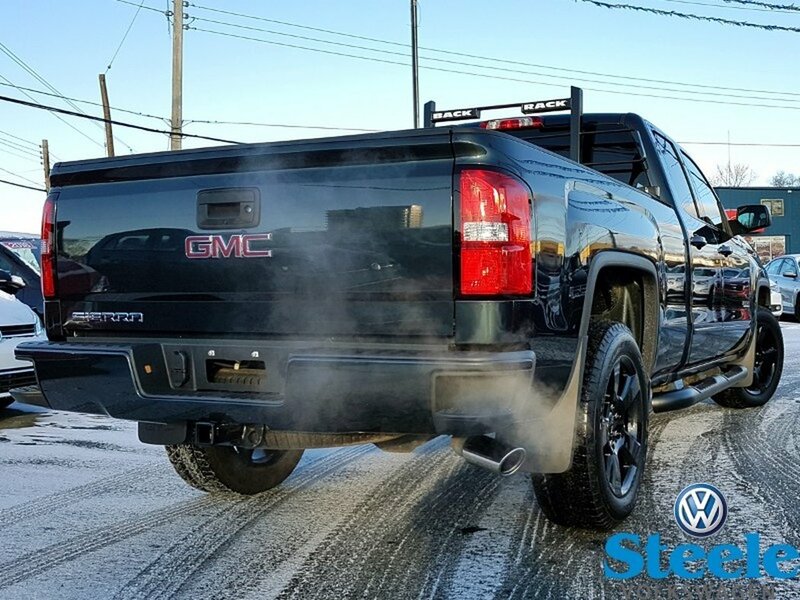 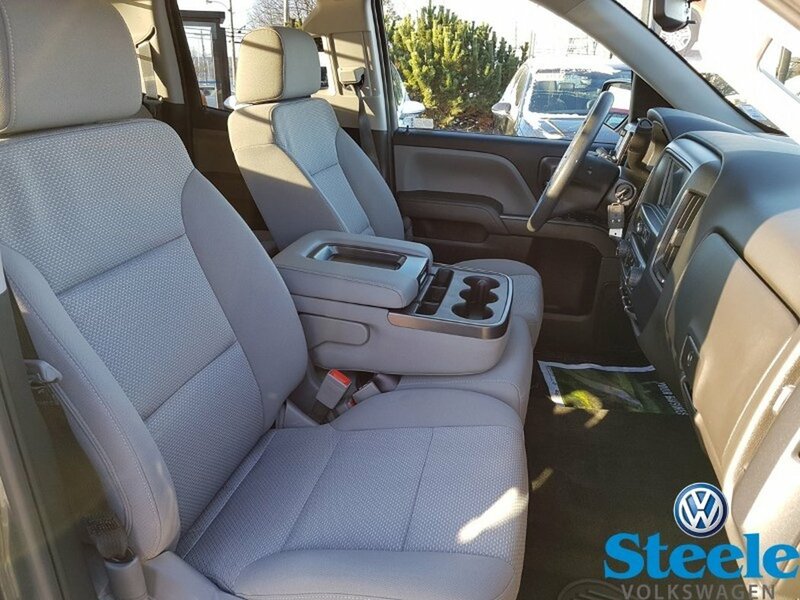 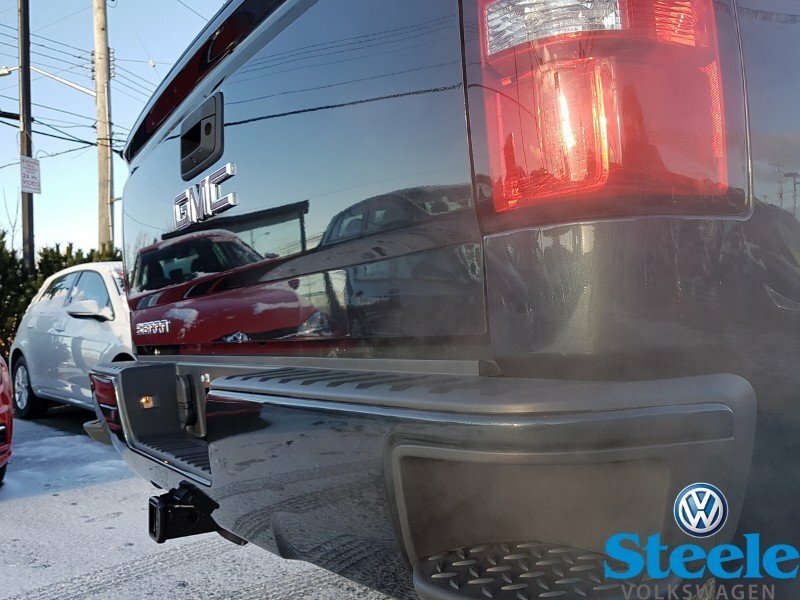 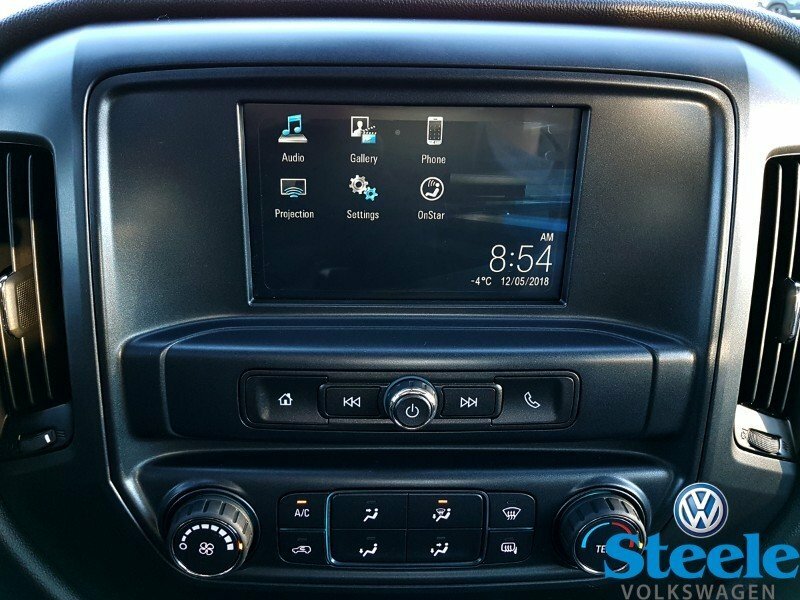 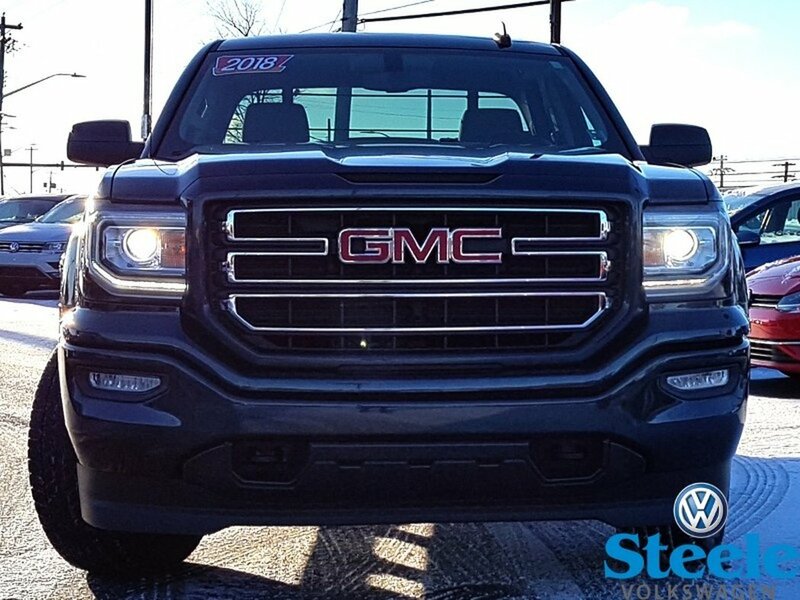 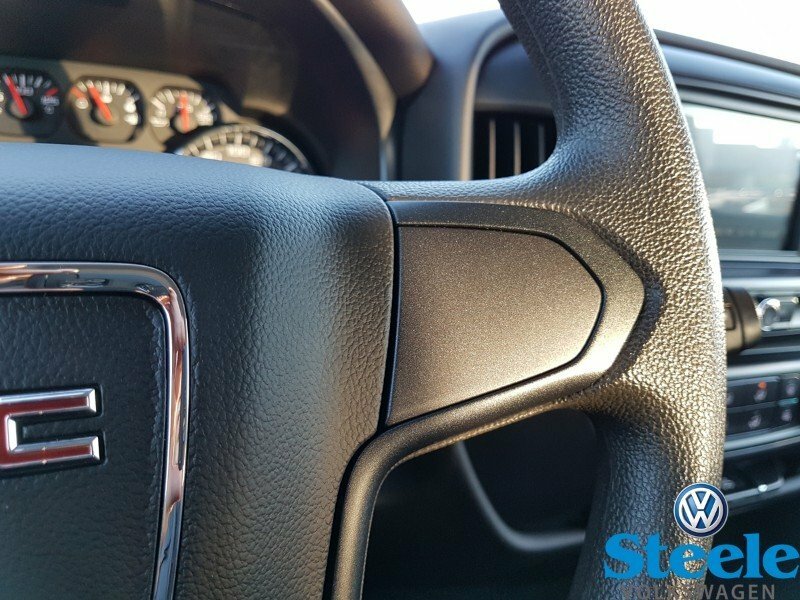 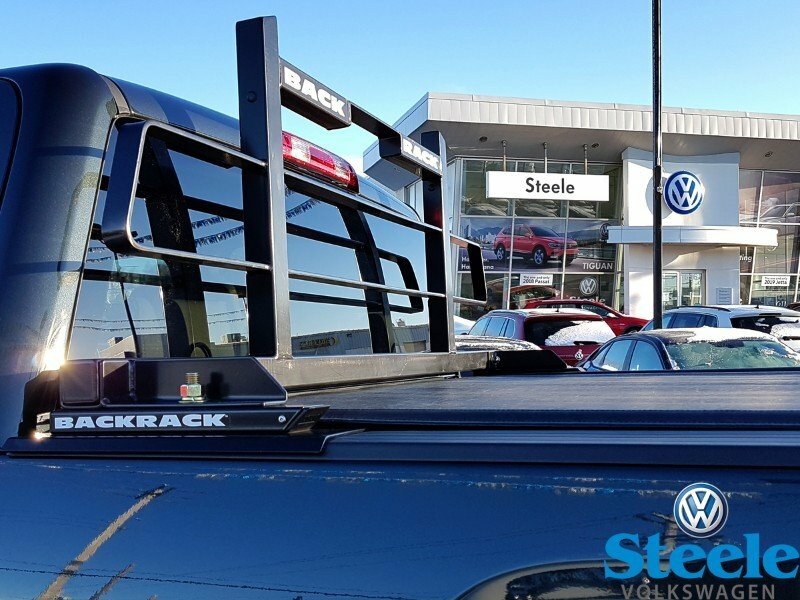 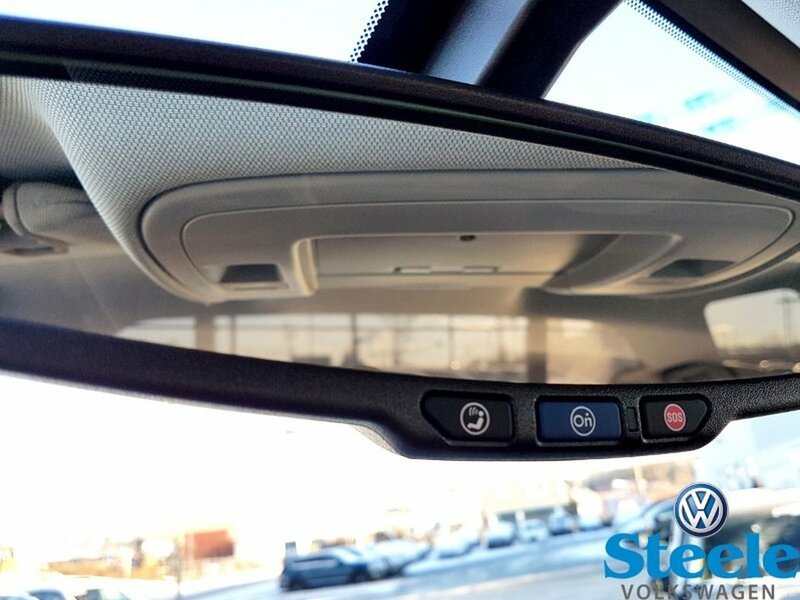 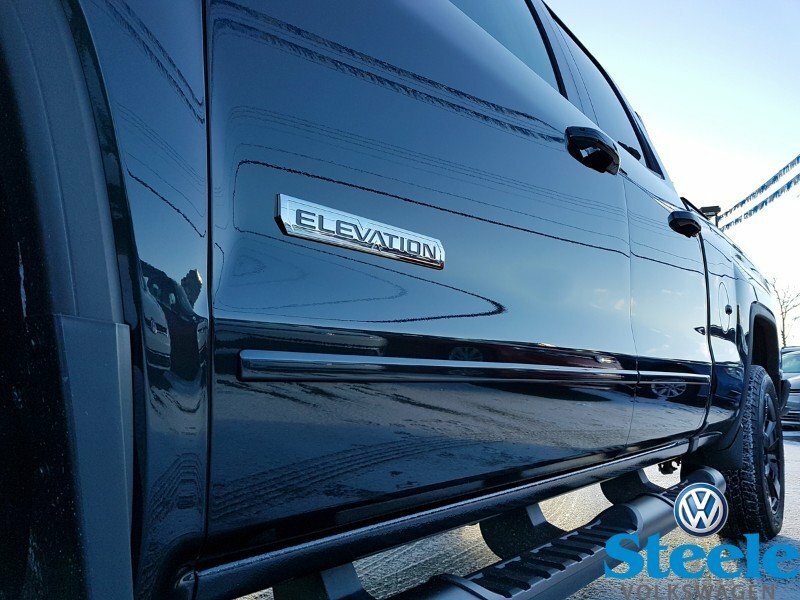 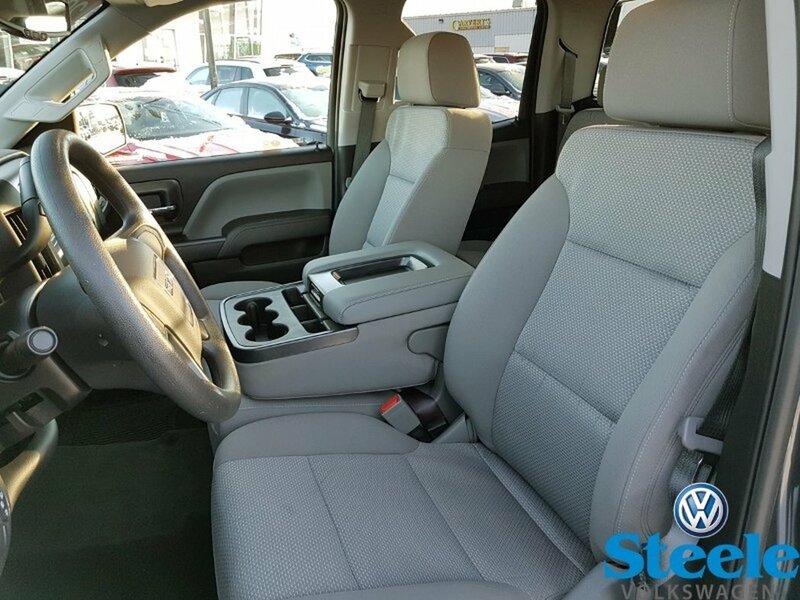 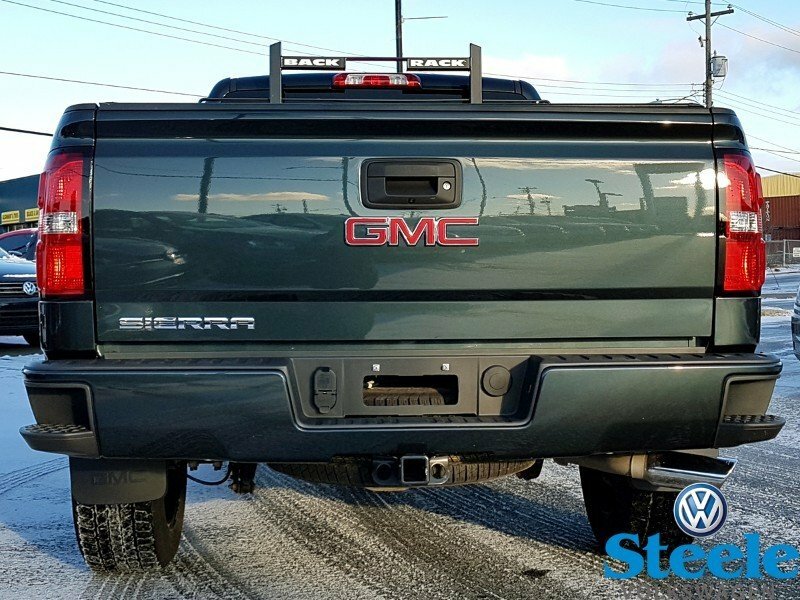 2018 GMC Sierra 1500 Elevation - This truck is equipped with everything you need such as Bluetooth, reverse camera, trailer tow package, 4x4, tonneau cover, Back Rack and much more. 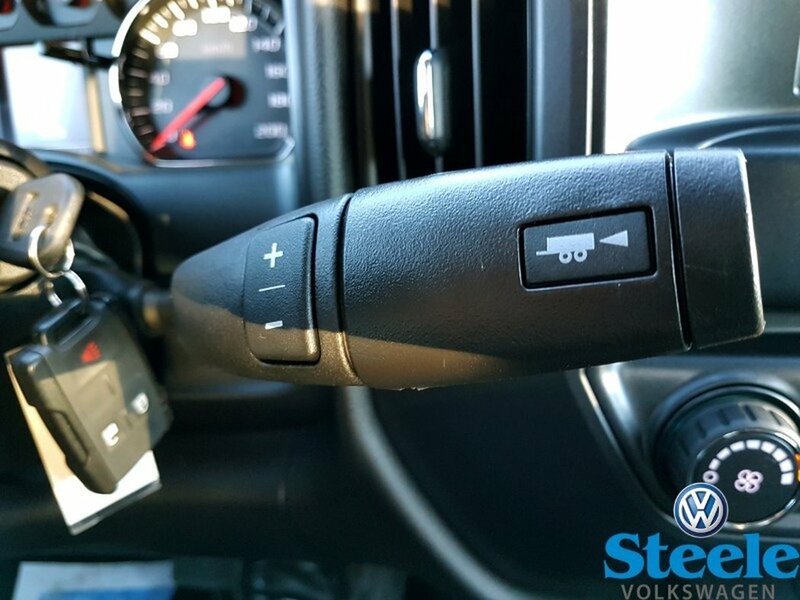 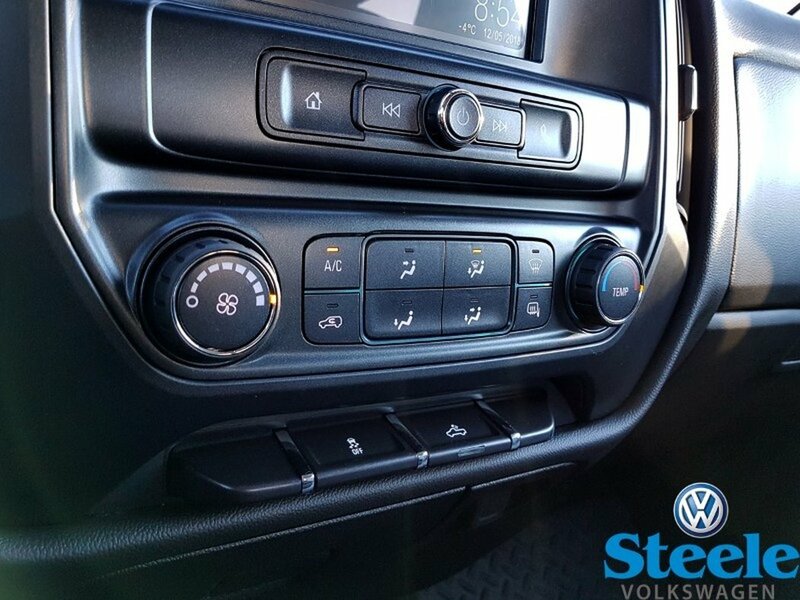 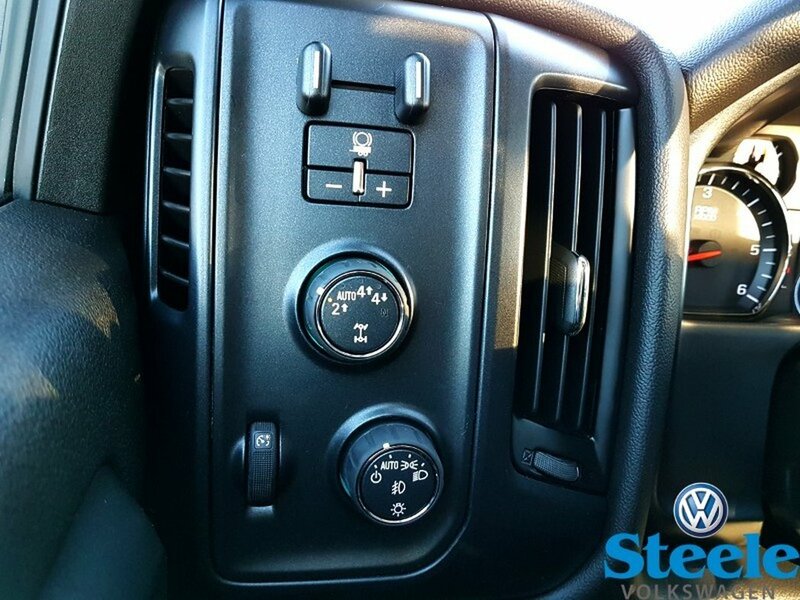 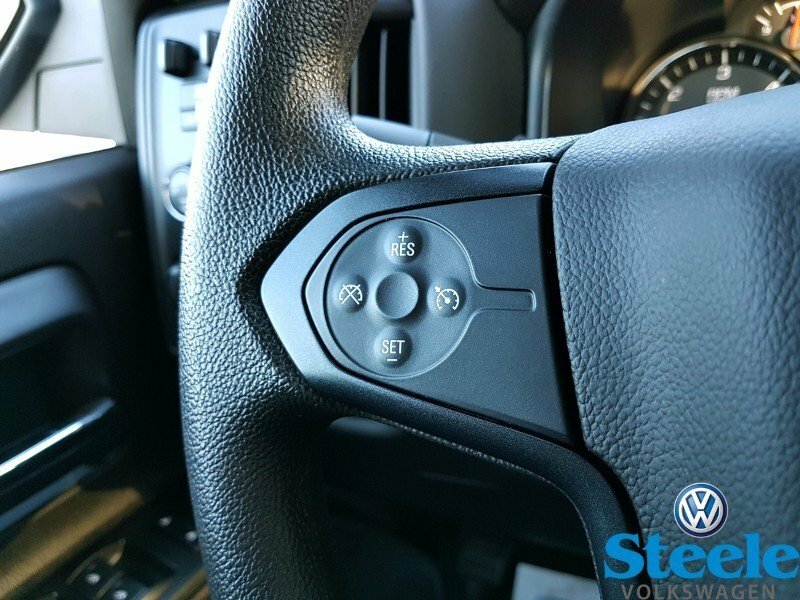 It is powered by the powerful and reliable 5.3L Ecotec V8 engine which is mated to a 6 speed automatic transmission. 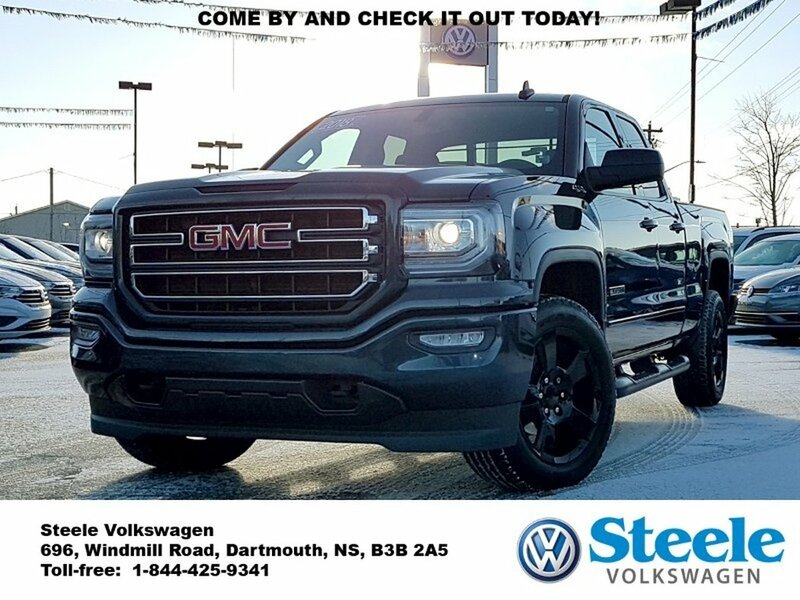 Come by and check it out today!